At The DOE Some Teachers Are More Equal Than Other Teachers. You would think that all teachers are treated the same by the DOE. However, we all know that excessed teachers are not treated the same as appointed teachers but in the bizarro world of the DOE, teachers are treated very differently. Welcome to the DOE's version of Animal Farm. If you're not familiar with George Orwell's book the animals rebelled against the human farmer and took over the farm, At the beginning all the animals were treated equally but as time passed the pigs gradually took over and became the overlords of the rest of the farm animals. Lowest on the pecking order were the cows and hens who were liquidated when their food producing days ended. The DOE, with the complicit agreement by the UFT leadership, has developed its own Animal Farm pecking order when it comes to teachers simply by their policies. 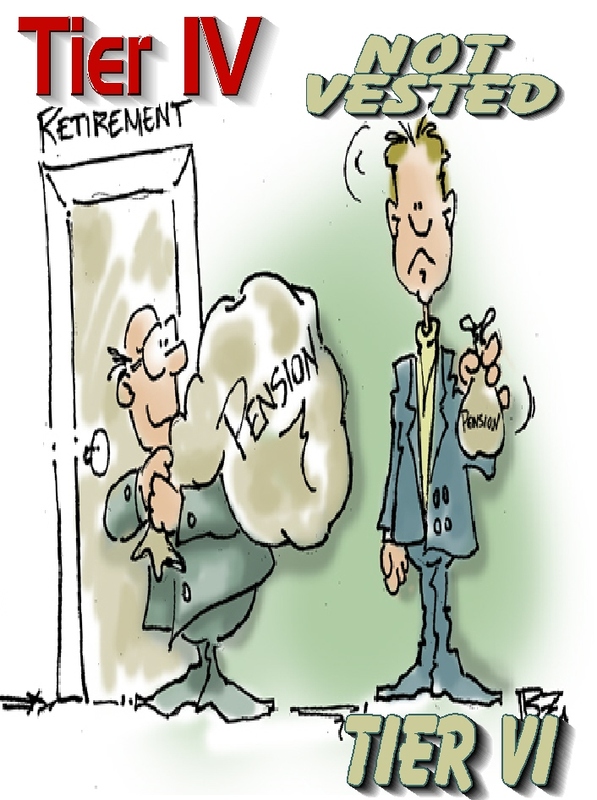 Pigs: Young and preferably untenured teachers who have low salaries and inferior Tier VI pensions which few will ever last long enough to obtain. The DOE's school-based "fair student funding" formula ensures that almost all the 4,500 teachers hired annually are these teachers. They get the DOE's " Hero First Class" Award.. 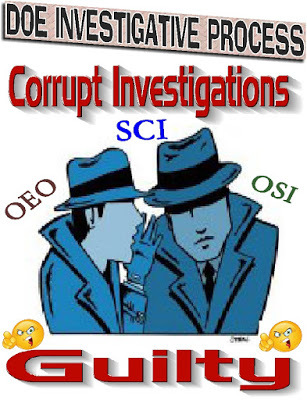 Furthermore, most of the Open Market System transfers come from this group. Dogs: Tenured but hired under Tiers V or VI and with less than 8 years of experience. They are the gate keepers for the Bloomberg small schools and are still young and cheap enough not to be targeted. These teachers get the DOE's " Hero Second Class" Award. The remaining transfers of the Open Market System occur in this group. Horses: Experienced teachers and used by the DOE to implement good teaching practices. However, while they are getting on in years and becoming expensive, they are still needed since these are the top teachers in most schools.. These teachers between 8-15 years of experience are the role models and mentors for the "newbies". 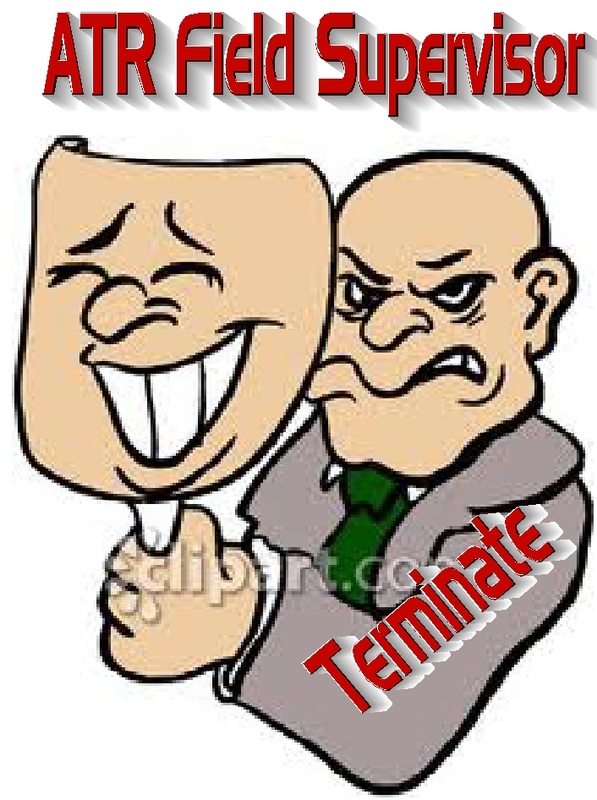 They are the work horses that make the schools run until they wear down and are eventually enter the final two groups and are targeted. Cows: Veteran teachers , usually over the age of 40 and 15+ years of experience. They are used by the DOE to milk their vast experience until they are of little use to the DOE. These teachers will be forced to pasture by retirement or termination once they have been squeezed of their best milk producing years. 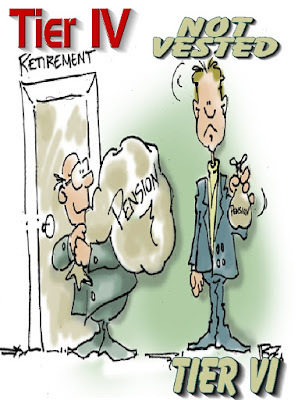 Hens: Senior teachers who have the most seniority and accumulates the most pension credits. The DOE policies force them to lay eggs and then terminate them to feed the DOE's ever increasing monetary appetite while starving the schools. Targeting senior teachers is the top priority in their "education on the cheap" policy since they posses the "institutional memory" of what its like to run a peaceful classroom and that is a threat to the ever increasing "Leadership Academy Principals".. 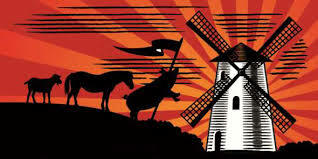 In the DOE's version of Animal Farm its always "newbie teachers are good" and "senior teachers are bad". The Disconnect Between The Graduation Rate And Being Prepared For The Real World. 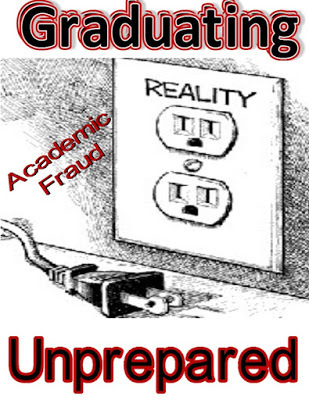 We all know that principals can and do manipulate the graduation rate. Credit recovery, grade changing, administration pressure on teachers, and school scholarship requirements (80% or more passing per class) or a combination of them all. The result is an artificially bogus graduation rate as far too many schools graduate students unprepared for the real world. Therefore, to determine if unscreened Queens high schools are really diploma mills or truly giving their students a real world class education, I have developed the metric that takes the graduation rate and divides it by the "college and career readiness rate" as defined by New York State. High schools that have a ratio below "2" are in blue and giving their students a world class education while high schools with ratios greater than "3" are listed in red and are simply diploma mills. 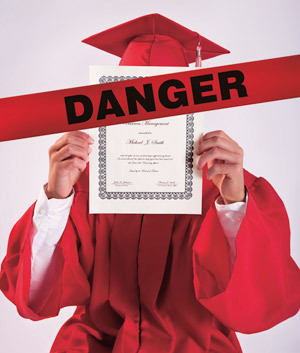 Parents should make sure their academically achieving students should stay away from them. The list is based on the 2015-16 school year. Obviously, the lowest rated schools are "diploma mills" and for the most part, are located in Southeast Queens or are "Renewal schools". By contrast the best schools are located in two areas Northeast Queens and the Long Island City/Astoria area. 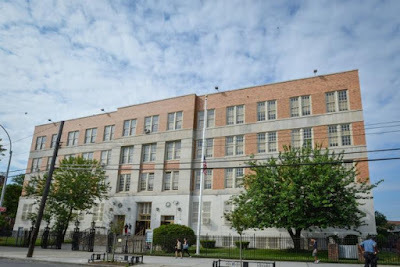 The three Bloomberg small schools in the Far Rockaway campus inhabit three of the top four positions with the worst matrices on the list, while the worst school metric is by Cambria Heights Academy, while last year's winner (loser), Rockaway Park Environmental Sustainability rounds out the top five. By contrast, the best two schools remain Finance and Enterprise and Francis Lewis, when it comes to the metric. The takeaway is that all the high schools in the Far Rockaway, Beach Channel, and Campus Magnet campuses are academic failures. Moreover, the Jamaica Educational Complex is showing gradual deterioration with one school already failing and the one of the other two unscreened schools showing a significant drop in "college and career readiness". To look at last year's list you can find it Here. 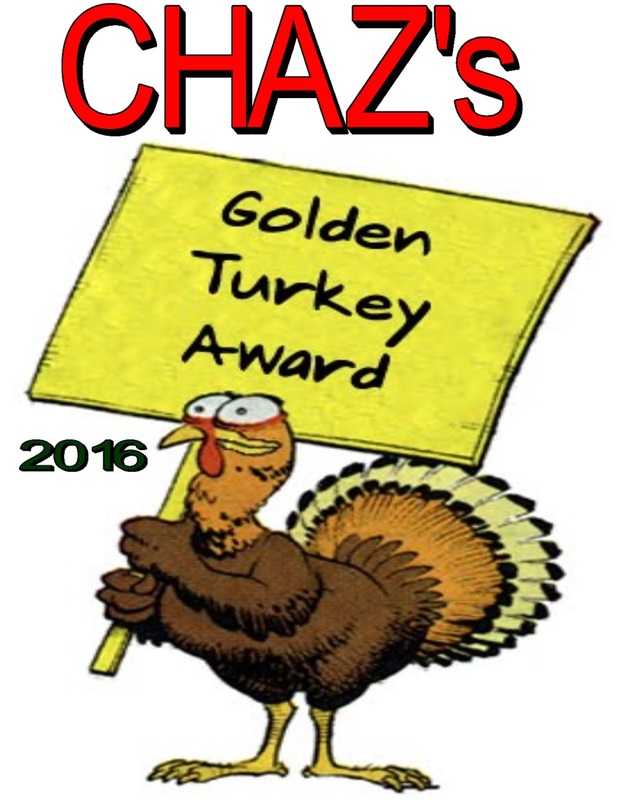 My annual golden turkey award finds two returnees. Chancellor Carmen Farina, and Mayor Bill de Blasio, new to the list is the DOE's ATR incentive and Hillary Clinton . Chancellor Carmen Farina, a two time winner, has persistent in her disappointing regime. The Chancellor has continued many of Michael Bloomberg's anti-teacher policies. 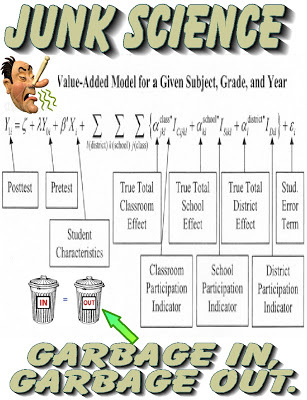 Using the Danielson rubric as a weapon against teachers, failing to remove many terrible principals, visiting schools and asking principals to identify their weaker teachers in order to terminate them, and keeping both the "fair student funding" and the ATR crises as part of the Bloomberg/Klein ideology in place. Chancellor Carmen Farina is still the problem and not the solution when it comes to better public schools. Mayor Bill de Blasio has continued to fail to live up his to campaign promise to reduce class size as class sizes remain the highest in the State. Moreover, with a 6 billion dollar surplus, he still allows the DOE to practice an "education on the cheap" policy and blames the State for the lack of resources in the classroom. 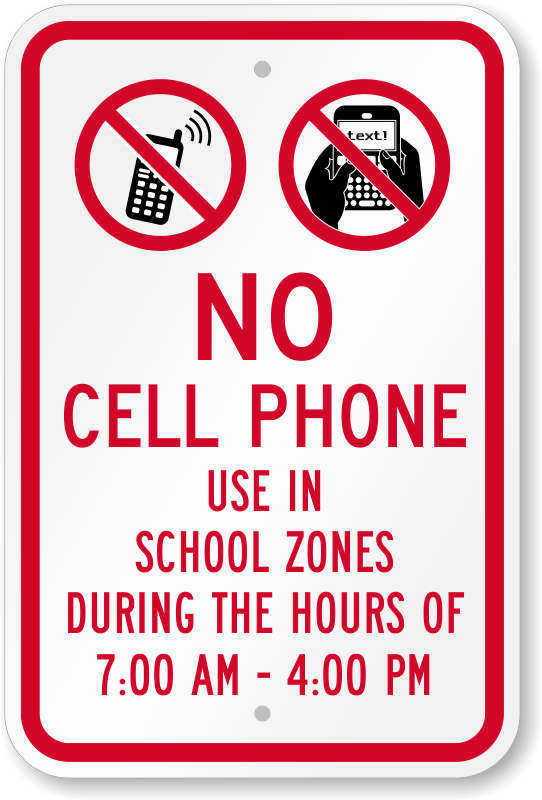 Finally, the Mayor remains tone deaf to the distracting use of cellphones in the schools that make teacher classroom management difficult and the student learning environment hostile to good academic achievement. 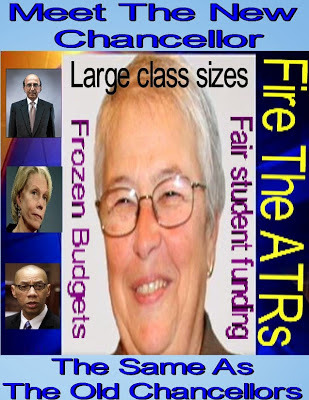 ATR Imitative: The DOE's ATR imitative has been less than successful, with only a bit over 100 ATRs offered permanent positions, many of them were provisionally hired at "bad schools" with high teacher turnover and usually teaching Special Education. 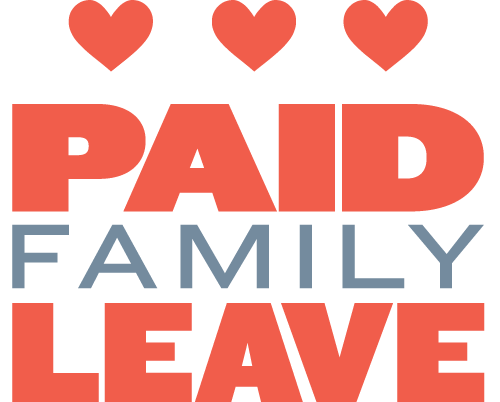 Since there are over 1,300 rotating ATR's and more than 400 ATRs provisionally appointed or filling a maternity leave, the ATR imitative has only resulted in 6% of the ATRs being offered a permanent position. Moreover, there is a disturbing and persistent rumor that some people at Tweed are discouraging principals from hiring ATRs who survived their 3020-a hearings. 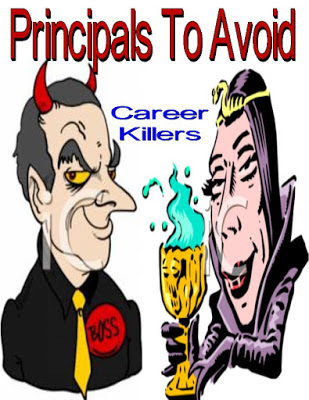 While principals have the sole authority to hire in their schools some weak and scared principals (there are many of them) will follow what DOE Central recommends. In addition, "Leadership Academy " principals are using this as an excuse not to hire ATRs that won their 3020-a termination hearings. Unfortunately, the UFT leadership has remained silent about either confirming or denying this rumor. Hillary Clinton who snatched defeat from the jaws of victory with her corrupt and untrustworthy ways, lost the Obama coalition, the rust belt workers, and even 51% of White women. ; Thanks to her baggage and deceit, we will have to cross our collective fingers and hope that the demigod, Donald Trump, does no real harm. Soon, the eighth graders will be selecting their high school and hopefully get their first choice. However, for many parents and students who are bombarded with school fairs, testimonials, and visiting school staff with why the students should apply to their high school. The problem is what is the truth about which school is successful? First, and foremost, ask the students of the school you are interested in applying about the school. Most students have no vested interest in selling their high school. They will tell you the truth about the high school, good or bad. Second, check to see what academic courses and electives the school provides. How many Advanced Placement courses? What electives are there? Does more than one teacher teach a subject in case you and the teacher do mot see "eye to eye"? Third, does the high school provide adequate extracurricular activities and clubs for a total high school experience? Many of the small schools suffer from lack of a gym and have poor physical education programs for example. Fourth, does the school have a stable and supportive teaching staff with a collaborative administration? Finally, check to see what the "career and college readiness rates" are for the school in their snapshot? 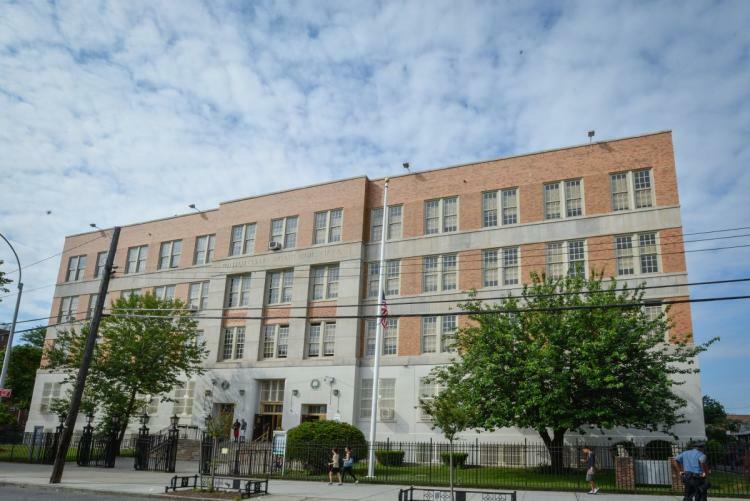 In Queens, successful schools like Forest Hills and Francis Lewis, with high "career and college readiness rates" which demonstrates an academically achieving student body. Both schools are large comprehensive high schools with loads of Advanced Placement courses, electives, and extracurricular activities. Furthermore, both schools have a stable teaching staff, with experienced teachers, and the students have the ability to move from one teacher to another if there are any issues between a teacher and a student. Just ask students about the successful schools and they will tell you how their academic and social life revolves around these schools. Is it any wonder that these schools are over subscribed? By contrast, far too many schools are like Queens Preparatory Academy, a failed Bloomberg small school. They have low and dropping "career and college readiness" scores. Limited courses, few electives, and a low achieving student body. While they are part of a campus and have adequate extracurricular activities but have few clubs. In fact, in the 2014-15 school year, to have enough students for the school, they had to take over-the-counter students to fill their 115 vacancies, many of them level one students, the lowest academic level. I suspect similar numbers occurred this school year. 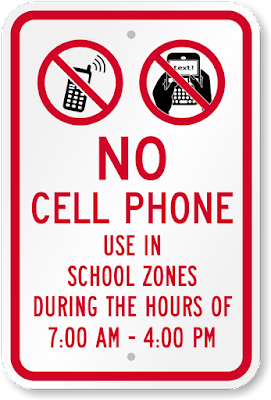 Ask the students of the school how they feel about the school and you would probably receive a negative reaction. 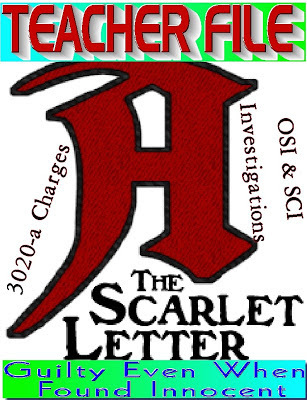 Moreover, ask them how they ended up at the school and they may claim they don't know since they ranked the school below their top three choices. Yet, they are at the school anyway. Unlike the successful schools, Queens Preparatory Academy lost fourteen teachers of their small school staff this school year. Moreover, I was told by a teacher there the school had a 0% passing rate in Regents Chemistry. Yet these very same students are being forced to take the more difficult Regents Physics this school year with one of the courses being Advanced Placement Physics, go figure the logic to this? Is it any wonder that the Principal had a 24% trust factor in the latest snapshot? Unfortunately, in New York City there are more schools like Queens Preparatory Academy than Forest Hills, thanks to Michael Bloomberg's education policies, we have a bogus graduation rate while our "career and college readiness" rates are unacceptable low. For students who are selecting a Queens high school just look at the chart that compares the ratio of the two metrics for each unscreened high school. Eighth grades choose your school carefully.